The Penn State Small Business Development Center will help business owners tackle complex issues of cybersecurity during an upcoming workshop. Cybersecurity for Small Businesses will be offered from 9 a.m. to noon on Thursday, Oct. 19, at 200 Innovation Boulevard. Penn State researchers will discuss the reasons why companies are at risk for a cyberattack, current and emerging cyber threats and steps business owners need to take. Michael Ryan, interim director of the Penn State SBDC, said small business owners often overlook the importance of securing systems and protecting data. Edward Glantz, associate teaching professor for the College of Information Sciences and Technology at Penn State and coordinator for the online Master of Professional Studies in Information Sciences–Cybersecurity and Information Assurance, said half of all targets of cyberattacks are small businesses. Fanta Conde, Paul Feightner, Ka’Lee Strawbridge and Tariq Elsaid from the College of Information Sciences and Technology at Penn State will join Glantz as presenters at the workshop. 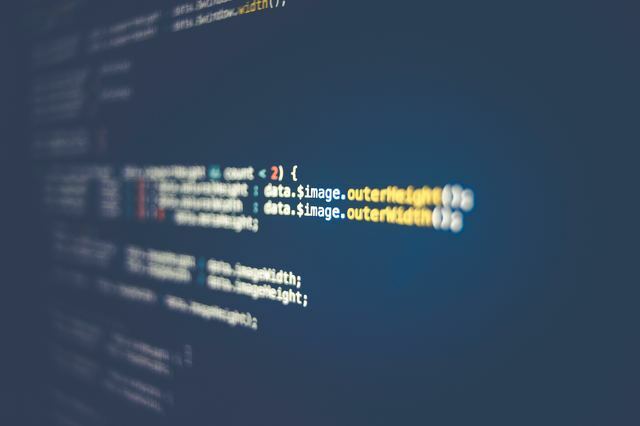 Along with identifying common cyber threats to small businesses, they will provide strategies to control cyber threats and steps to prepare a cyber plan. The cost to attend Cybersecurity for Small Businesses is $49. For more information and to register, visit the Penn State SBDC website. Space is limited. 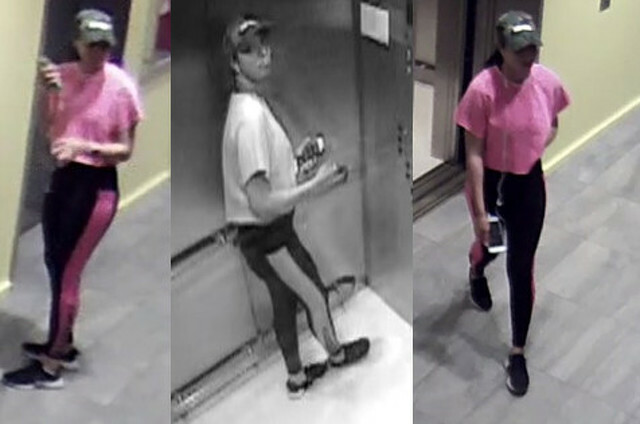 Penn State Police are looking to identify a woman suspected of harassment. Police said the incident involved an unknown female who attempted to persuade an alleged victim of a theft not to pursue criminal charges against a known suspect. The alleged harassment occurred at about 10:30 p.m. on Sept. 27 in Robinson Hall, located in North Halls.